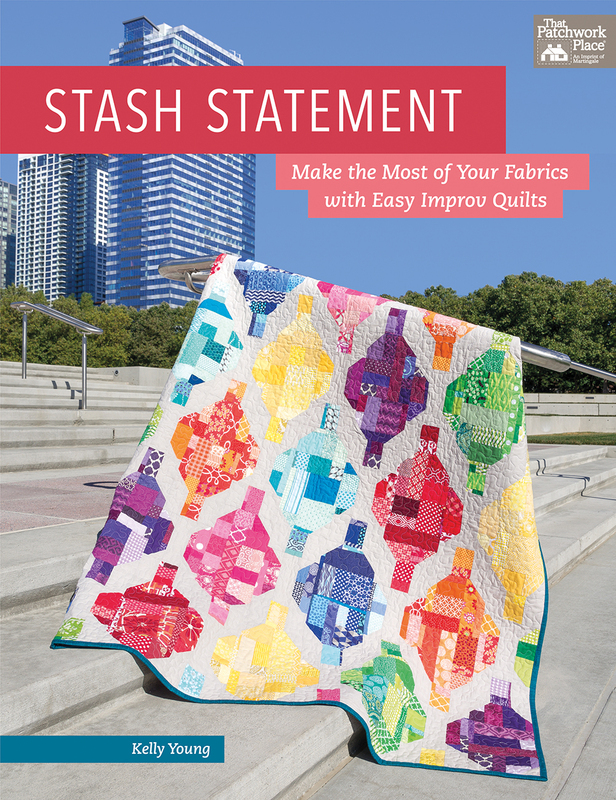 Kelly @ My Quilt Infatuation has a new book, Stash Statement. I was honoured that Kelly asked me to be part of the blog hop to celebrate the release of her book. There are a lot of great projects in Stash Statement, and each project will be featured over the next few months. I hope you'll join in each week. Head over to My Quilt Infatuation for the kickoff and the chance to win a copy of Stash Statement. Looks like a fun book! I too can't wait to see what you are going to make.